Howard University president, Dr. Wayne A. I. Frederick, today announced a multi-million dollar gift to its School of Communications from Alfred C. Liggins III, President and CEO of Radio One, Inc. 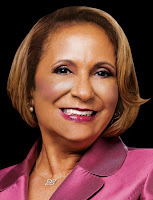 This notable contribution was made through the Catherine L. Hughes and Alfred C. Liggins III Foundation and establishes that the School will be named in honor of Cathy Hughes, Radio One founder and Chairperson, and former Howard University staff member. 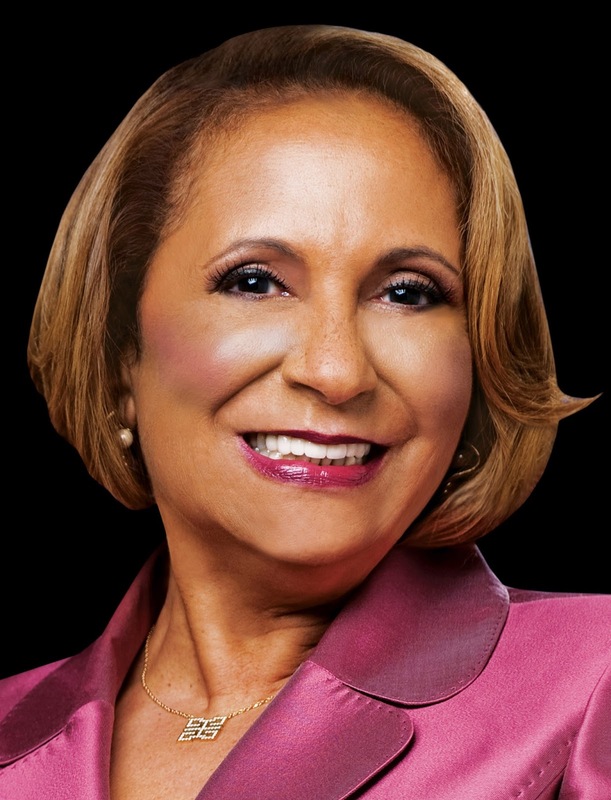 An official ceremony to announce the naming of the “Cathy Hughes School of Communications” will be held on Sunday, October 23, 2016, at Howard University. “The Howard community is thrilled that Mr. Liggins has chosen to honor his mother, Ms. Cathy Hughes, in this manner for her pioneering work in the field of communications,” said Dr. Frederick. “The gift will have a transformational impact on the School’s commitment to serve the communications industry and as a high-level producer of diverse media specialists.” He went on to acknowledge that Ms. Hughes is well known for her accomplishments at the School and University, particularly at WHUR-FM where she created the popular, urban music format known as the “Quiet Storm.” She is also the School’s third Time Warner Endowed Chair. The donation recognizes the extraordinary vigor of Howard’s School of Communications and its faculty, students, staff, and alumni. It demonstrates Ms. Hughes’ and Mr. Liggins’ firm beliefs in the role that the School plays in providing and sustaining a range of educational and leadership alternatives for African Americans within the communications sector. In 2013, the School reorganized its undergraduate programs and departments, graduate studies, and interdisciplinary options. Now in its 45th year of existence, the School proudly boasts four progressive departments: Communication Culture and Media Studies; Communication Sciences and Disorders; Media, Journalism and Film; and Strategic, Legal and Management Communication. The Catherine L. Hughes and Alfred C. Liggins III Fund at Howard University will assist the School in acquiring cutting-edge technology and equipment, which will support its academically rich programs. Radio One invites its supporters and business partners to join its effort to promote and support Howard-educated communication leaders who will continue the cycle of influence and upliftment personified by Ms. Hughes. Donations should be made to Howard University and designated for the Cathy Hughes School of Communications. As Howard University approaches its sesquicentennial anniversary, its enthusiasm about the next 150 years is heightened by the generosity of Ms. Hughes and Mr. Liggins, and the legacy that they are graciously leaving behind.